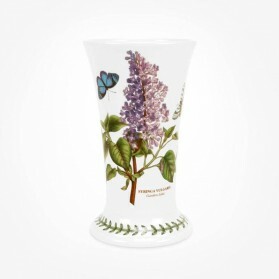 Ceramic Vases There are 10 products. 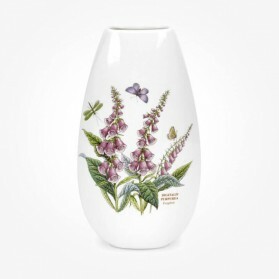 Ceramic Vases are great gift items on any occasions. 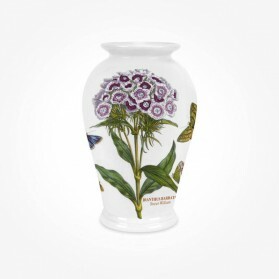 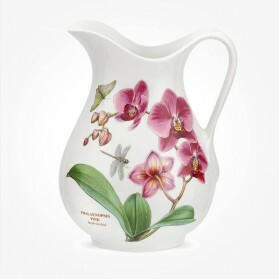 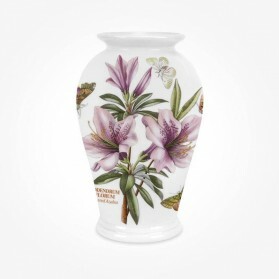 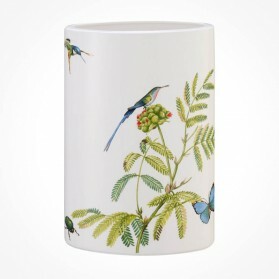 Featuring striking or elegant paintings on Ceramic base, it brighten home where matching design of Vases are placed. 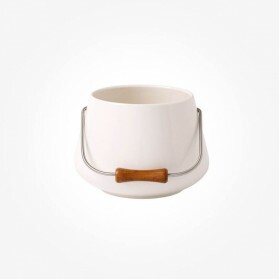 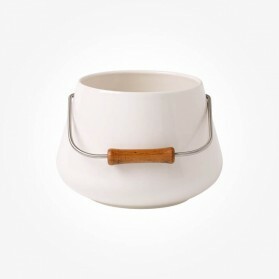 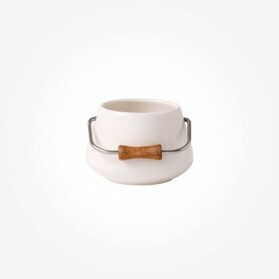 We Chloris Tableware selects a variety of collections from Premium brands around Europe. 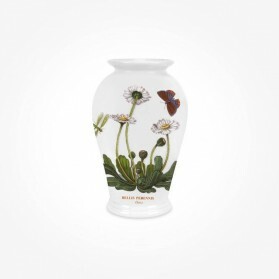 Find an inspiration by browsing the category here and you will find what you are looking for.